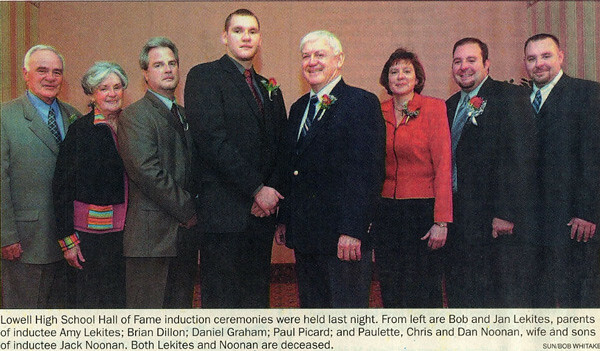 A rare legitimate three-sport standout in an era of increasing athletic specialization, Dan Graham won significant honors in a trio of sports during his career at Lowell High School. On the gridiron Dan was a fierce competitor at linebacker, compiling an amazing total of over 100 tackles during his senior year. 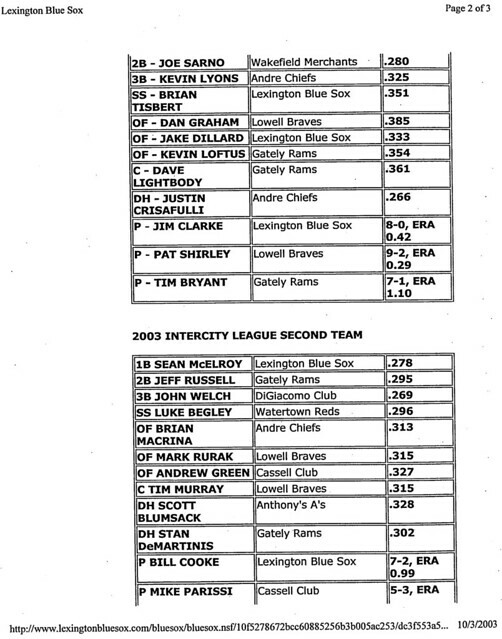 Dan was named as a Merrimack Valley All-Conference selection. 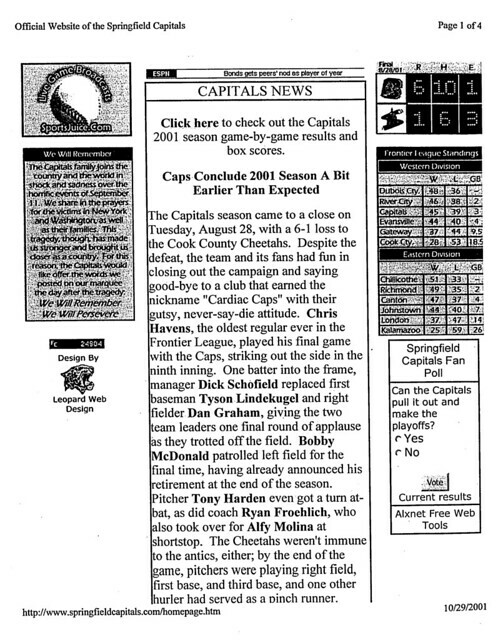 He also was selected to compete in the Carol Classic in 1994, and was a member of Team Massachusetts that competed in the America Bowl in Galway, Ireland, in 1994. As a member of Hall of Fame Coach George Bossi’s wrestling juggernauts, Dan twice took 2nd place in the Division I North Sectional Tournament and placed 2nd in the prestigious Lowell Holiday Tournament. He was also a member of a Raiders MVC Championship team and won Lowell Sun and MVC All-Star honors. 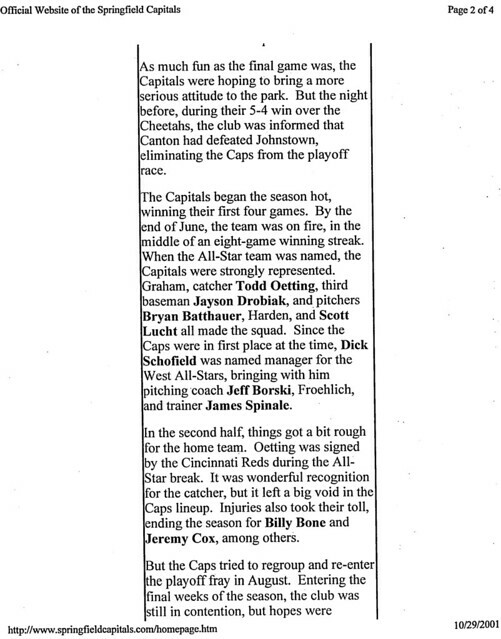 Dan emerged as one of the finest catchers during the long career of LHS Baseball Coach George Cunha. 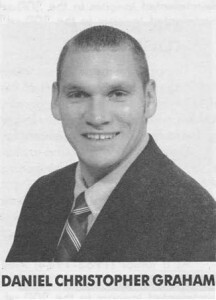 During his senior campaign (1994) Dan, the team Captain and Coach’s Award winner, won MVC and Massachusetts All-Star honors. 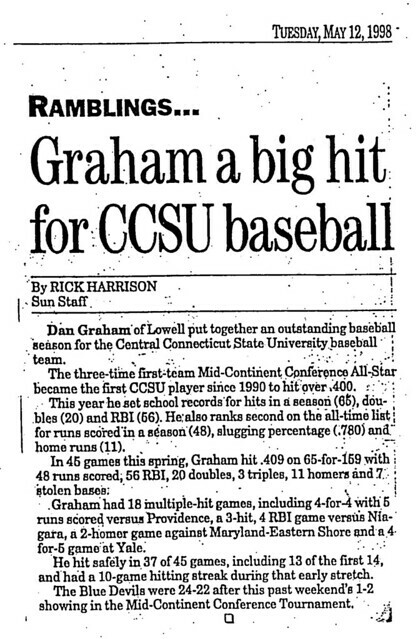 Dan batted an impressive .383 and led the Red and Gray in runs scored (19), double (9), and walks (19), as Lowell recorded a record of 15–6 en route to the Massachusetts Division I Tournament. 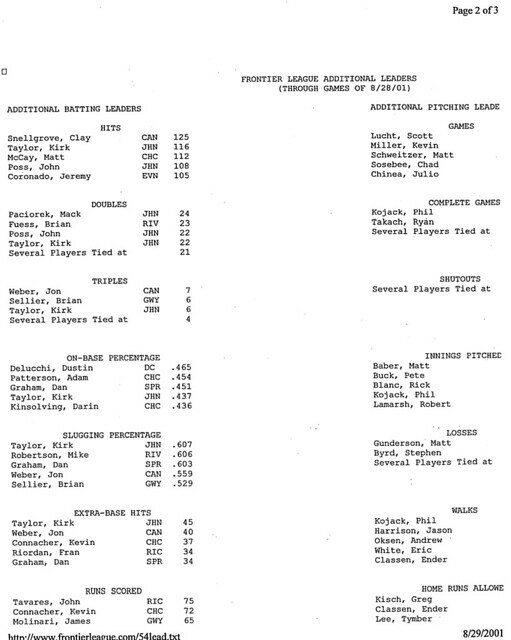 Dan finished his career at LHS with a .321 batting average. Dan continued to display his athletic versatility at Central Connecticut University, playing both football and baseball at CCU, a rarity in NCAA Division I. Dan was the long snapper for the Blue Devils football squad, but it was as a member of Central Connecticut’s baseball squad that Dan made an impact that will not soon be forgotten in New Brittain. A two-year Captain, Dan was a three-time All-Mid-Continent Conference selection, a two-time All-New England selection, a two-time All-Northeast regional selection, and a 1998 Honorable Mention All-American. 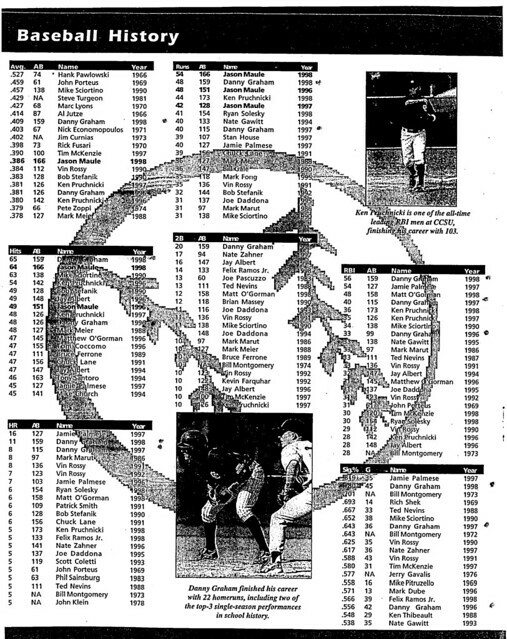 In 1998, Dan compiled what might be the most incredible season in Central Connecticut history. 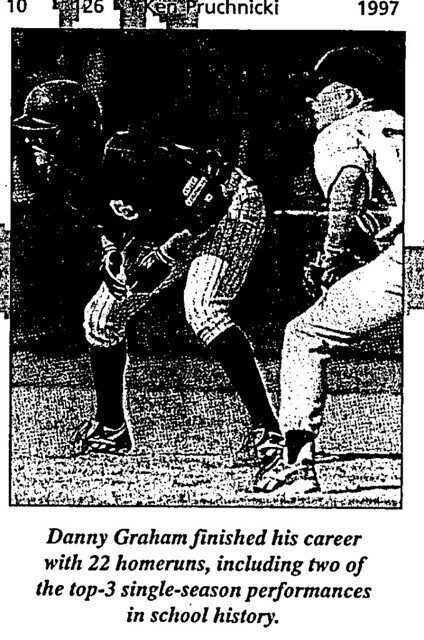 In 45 games, Dan led the team with a batting average of .409 (65–159) with 48 runs, 3 triples, 11 home runs, and 7 stolen bases. Dan also set CCU single-season records for hits in a season (65), RBI (56), and doubles (20). Dan also ranked 2nd all-time on the CCU lists for runs scored in a season (48), slugging percentage (.780), and home runs (11). 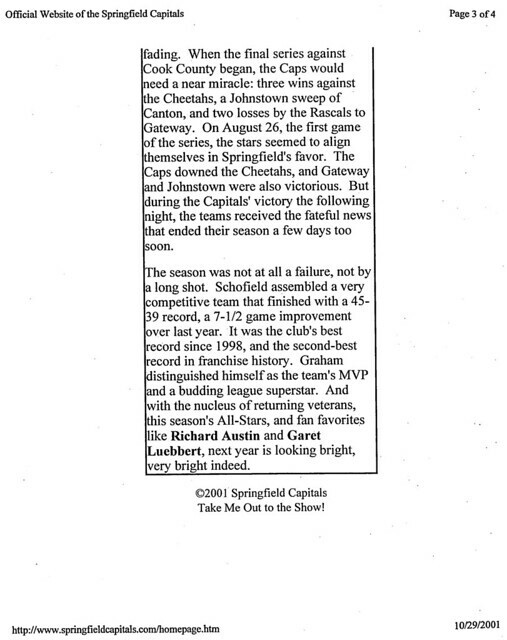 After graduation from Central Connecticut, Dan enjoyed a successful professional baseball career, performing for several independent teams in the Frontier League. 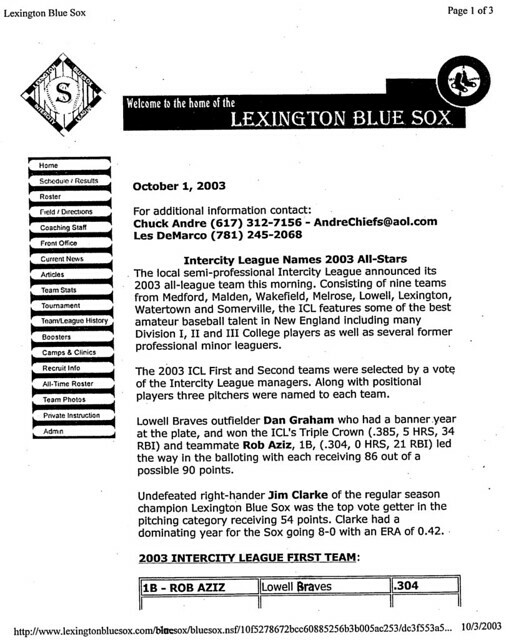 Dan won numerous honors, including the Triple Crown for the Brockton Sox in 2003. 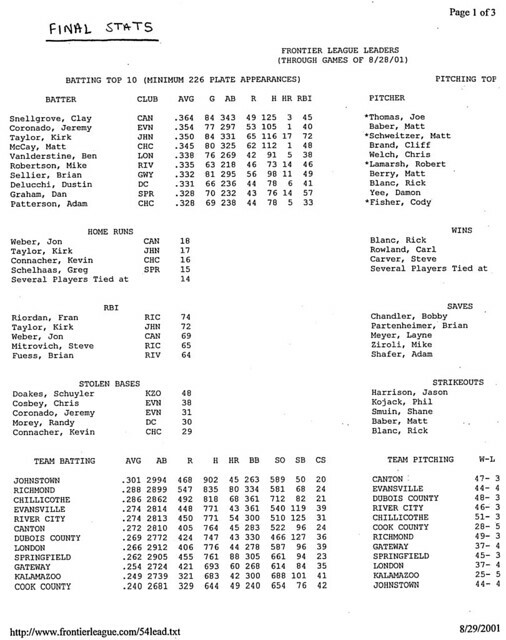 Dan compiled a career .305 batting average during his pro career. 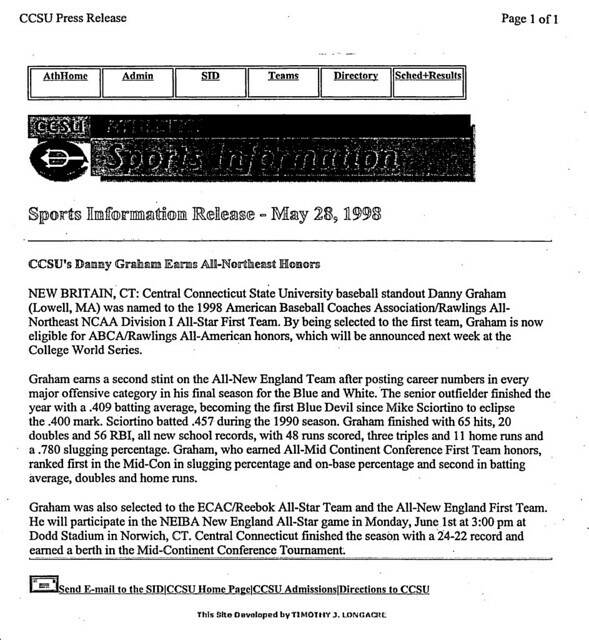 Dan (Graham) is a Lowell product, born and raised, and was a star in three sports,” said Martin. “He knows the school, the city and the system.”Graham was a linebacker in football, a 171-pounder on the grappling mat, MVC All-Conference in football and baseball and a Sun All-Star in all three sports.